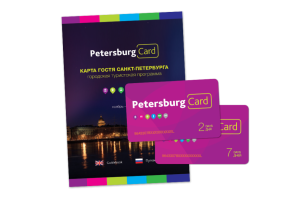 Petersburg Card is designed for an active tourist willing to visit maximum attractions and tours while seeking to cut travel expenses. Moreover it provides extra bonuses such as discounts for booking hotel rooms and dining; contains 60 roubles in the e-purse which can be used to pay for public transportation with the opportunity to recharge this balance during the next 3 years. 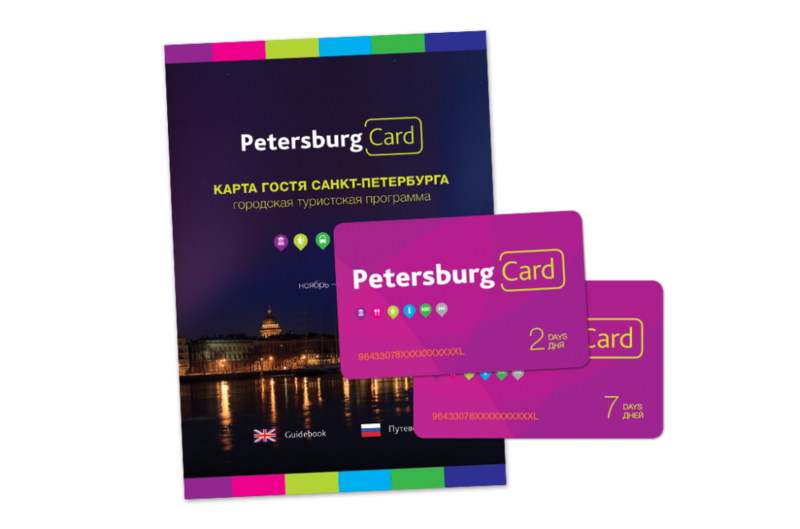 Free pass to 40 museums in Saint Petersburg and its suburbs, such as the Russian Museum, Peter and Paul Fortress, St. Isaac’s and Smolny Cathedrals, Peterhof, Gatchina, Pavlovsk etc. This card can be an ideal option for the relatives coming to visit the students for a short period of time.